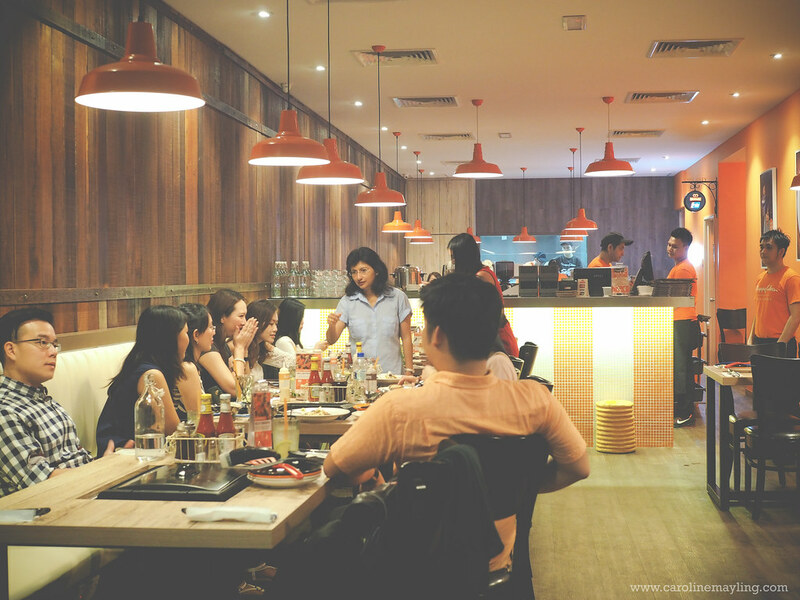 When you're up for fun session whilst having your meal, do pay a visit at Slappy Cakes, Publika. This is where you can order your food and having some fun DIY session with friends and family. Of course, the kid will be very happy to be here too! I will tell you why. 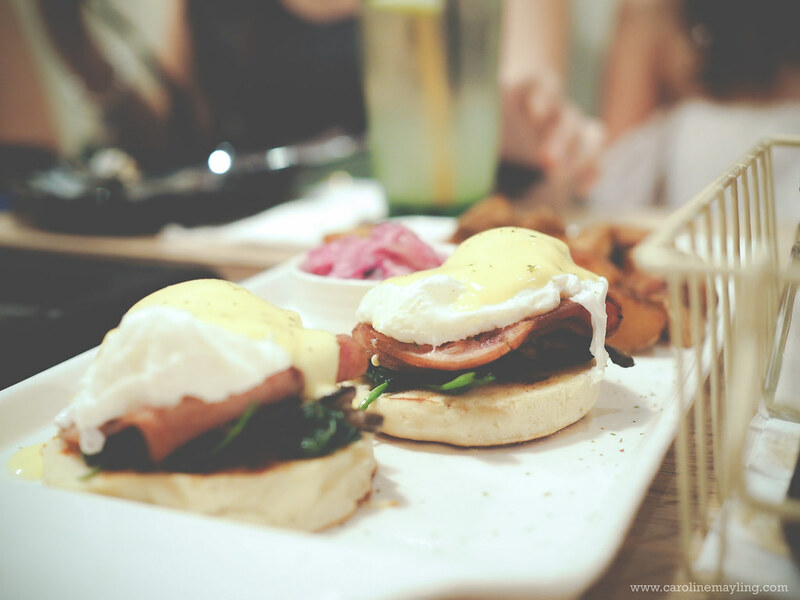 Portland, Oregon is legendary for being a brunch town. 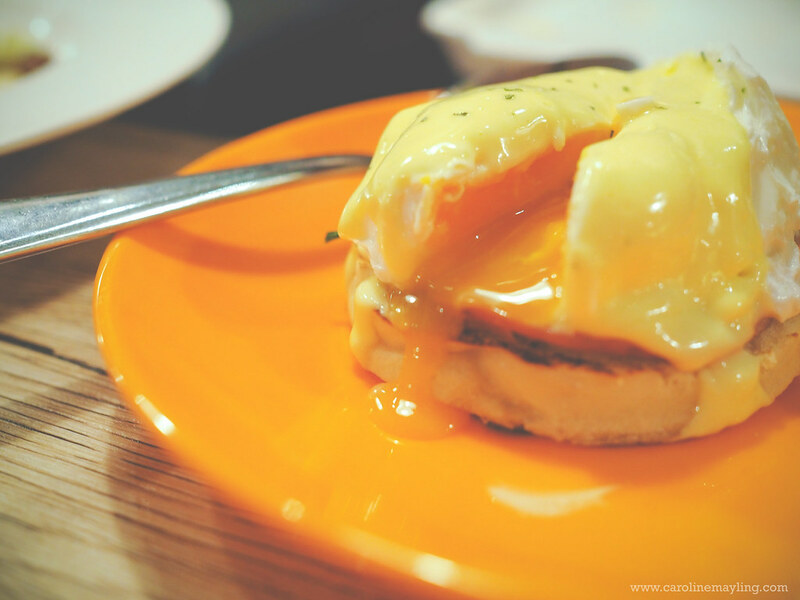 Every neighbourhood has breakfast places and most of them are great. It's against this backdrop that we first decided to combine our favorite restaurant activities, eating brunch and do-it-yourself cooking. 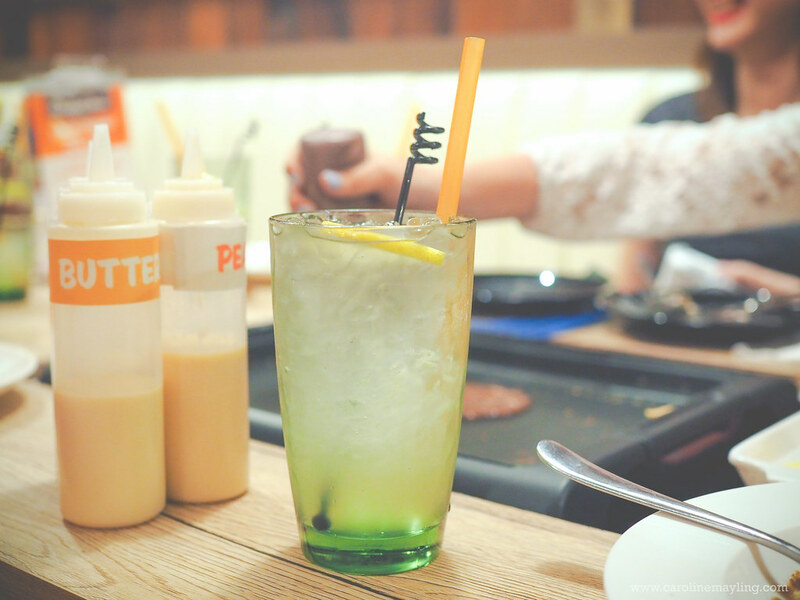 Many of our locations now serve lunch and dinner but Slappy Cakes is still known for pancakes, drinks and fun! Yup, here's where you can enjoy the DIY cooking session. 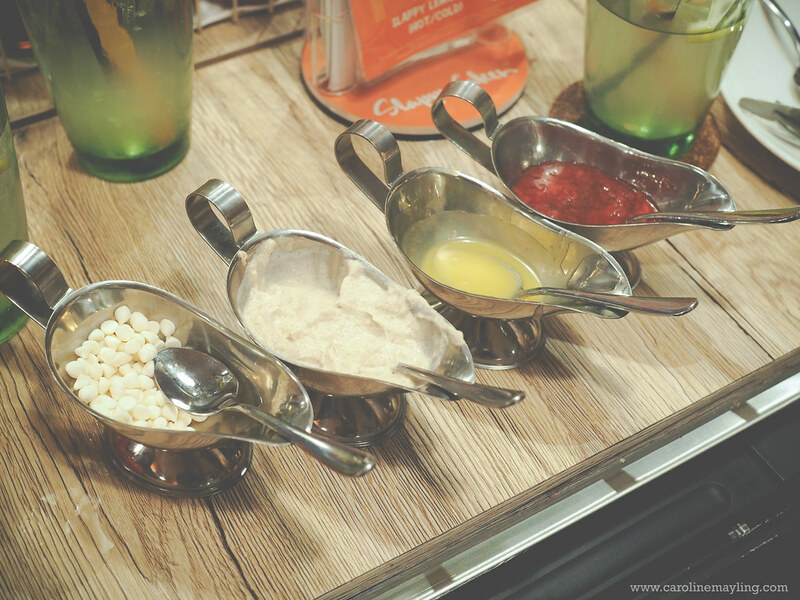 At Slappy Cakes, instead of letting the Chef in the kitchen prepare your pancakes, you'll get to do it yourself and it's super easy! First, you'll have to CHOOSE A BATTER. 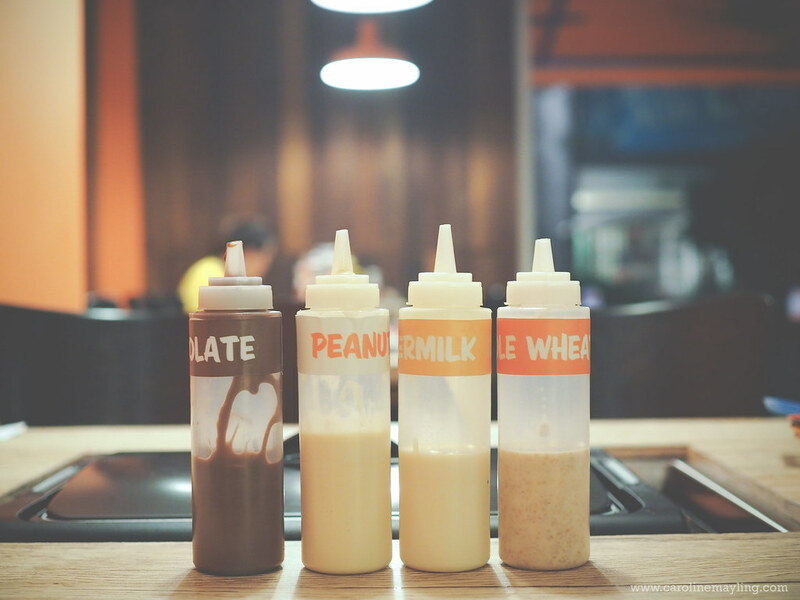 You can choose from the 4 different flavors - Buttermilk, Chocolate, Peanut Butter and Whole Wheat. Then, you'll get to PICK A FIXINS from the sweet and savoury range - chocolate chips, butterscotch chips, walnuts, shredded coconuts, toasted almonds, etc. ps. The batters are made fresh daily! This is where the fun begins! 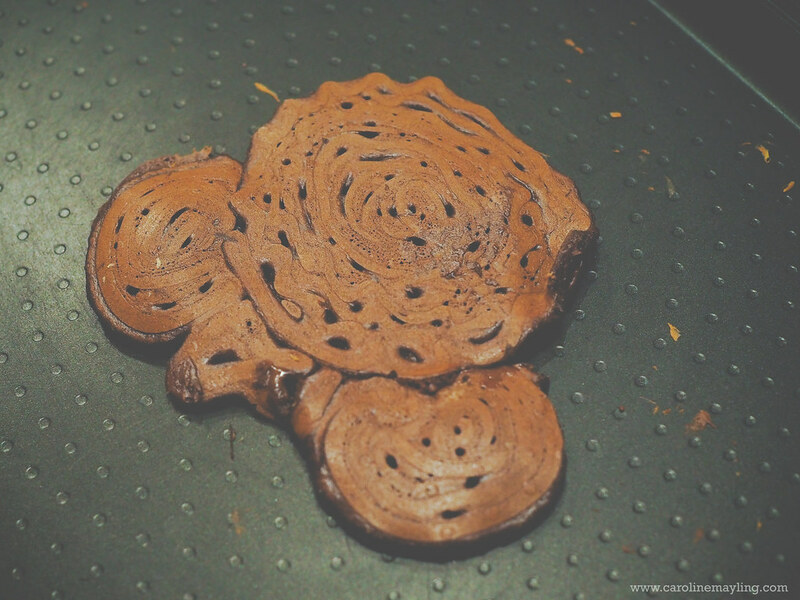 You can get as creative as you can and have fun with the shapes of pancakes that you desired. 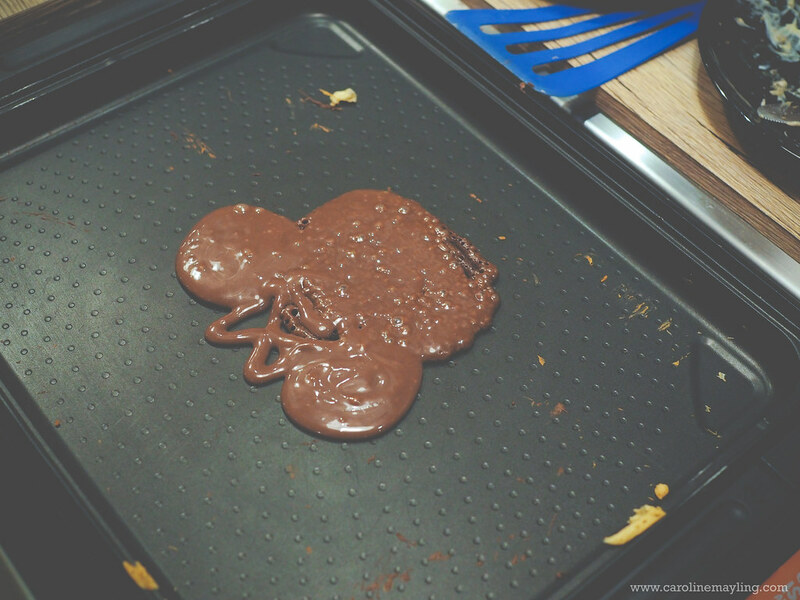 I personally love chocolate flavored pancake, hence I chose the chocolate flavor batter. I was so happy and I thought it was easy to draw it on the pan. Obviously, my first attempt wasn't a successful one. Though, I must say it's really easy to cook it! You can add your favorite combination of fixins onto your pancakes too! Once the bubbles that formed around the edges of your pancake starts to pop, you know you are ready to flip it to the other side. It only takes 2-3 minutes to finish cooking after the flipping. Eric's Mickey Mouse-shaped pancake was not bad at all! 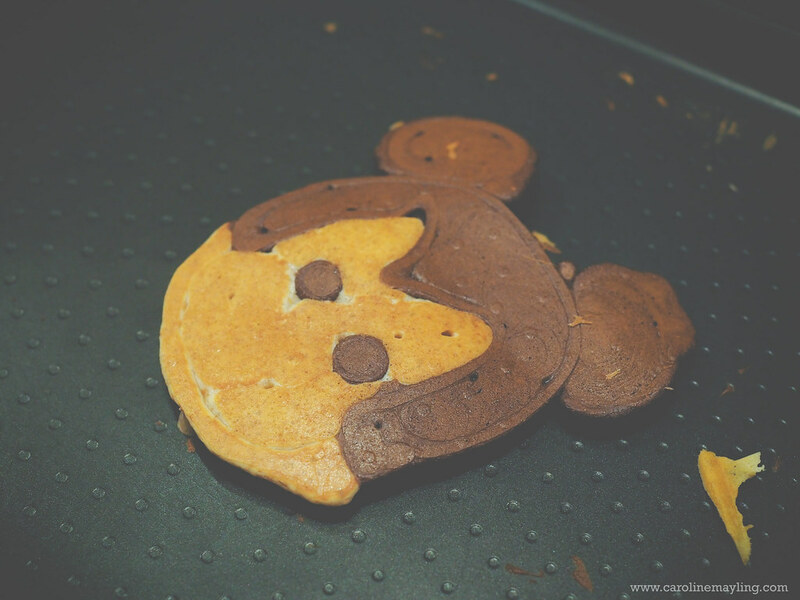 Well, at least better than my Minnie Mouse-shaped pancake! Oh, did I tell you that they tasted yummy too!? 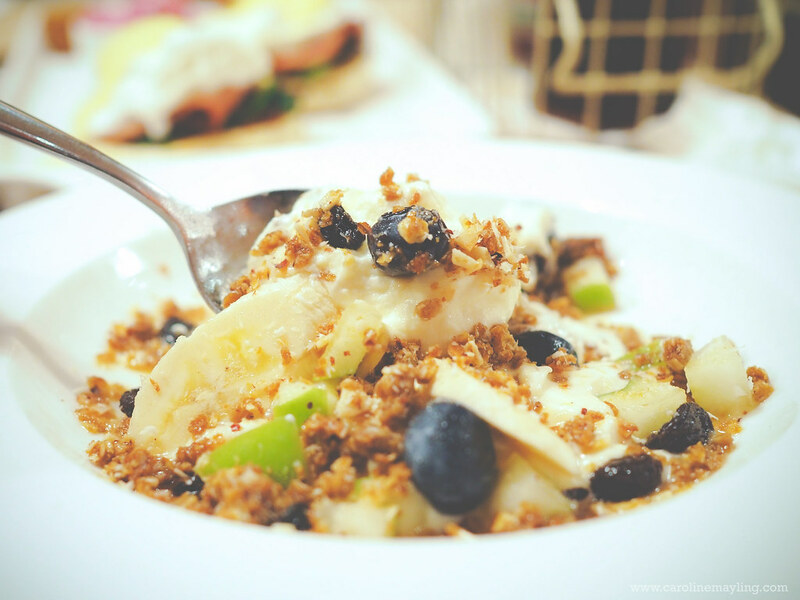 Once you're done with the cooking, do not forget to add your favorite toppings too! You'll get to choose from a few in the list, some of them are lemon curd, strawberry jam, cinnamon creme fraiche, etc. 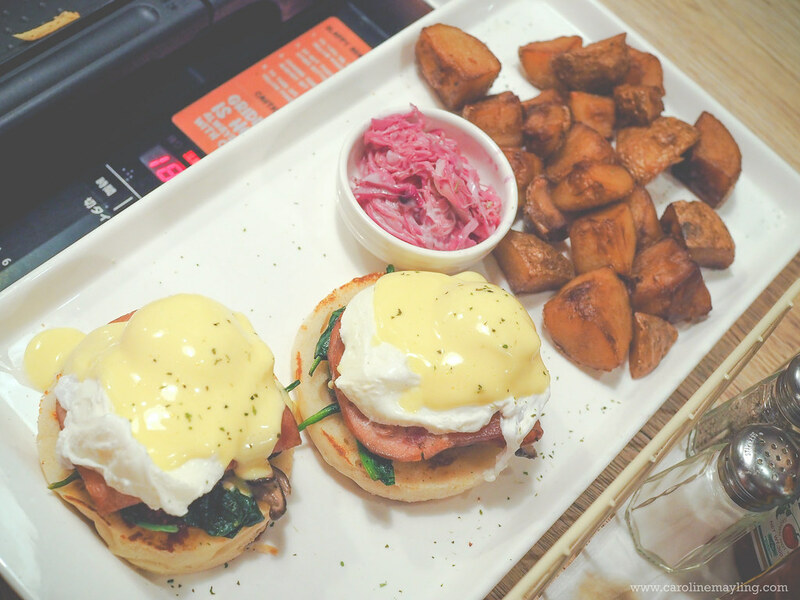 Sauteed spinach, mushrooms and turkey bacon with pureed roasted garlic and sundried tomatoes topped with two poached eggs and hollandaise sauce on housemade English muffins, served with potatoes. 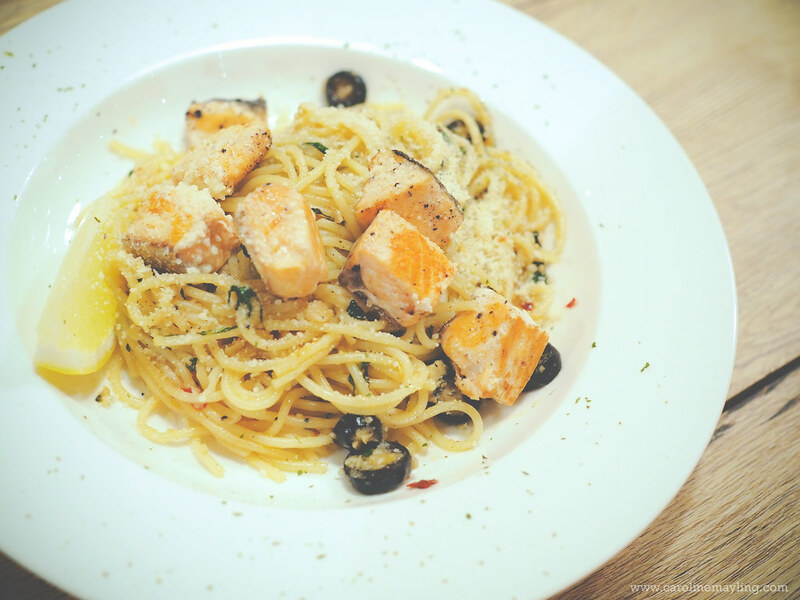 salmon cube, sweet basil, black olive and chili flakes. 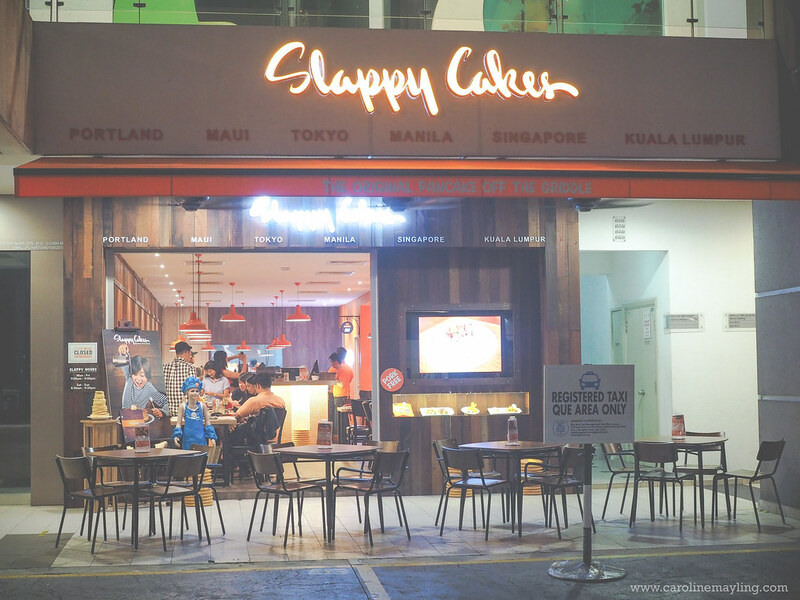 As mentioned earlier, Slappy Cakes is not only serving pancake, but also another type of food that can cater to everyone. Do visit and check out their menu for more variation of food! A3-G2-3A, Solaris Dutamas, Kuala Lumpur.